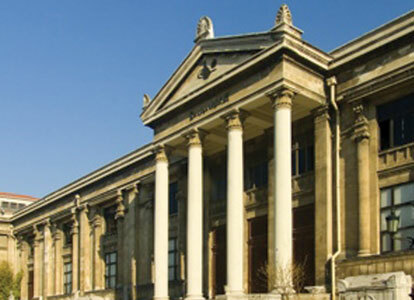 Istanbul’s premier Archaeology Museum is now 120 years old with a history all its own. The idea of an imperial museum in Istanbul emerged during an era when Ottoman authorities began trying to Westernize the empire. The architecture of the museum reflects the styles that were in vogue in Istanbul during the 19th century. Istanbul’s Archaeology Museum is celebrating its double diamond jubilee this month with more visitors than ever expected to come through its doors. The museum welcomed a quarter of a million visitors last year, thanks in large part to renovations conducted for Istanbul’s tenure as the 2010 European Capital of Culture. 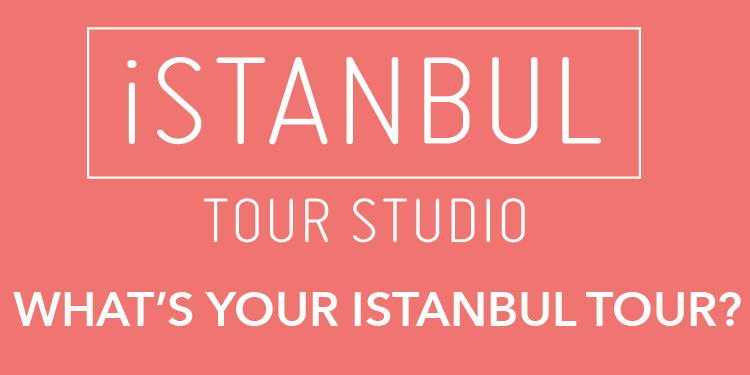 But while the museum has become one of Istanbul’s best repositories for displaying the city’s ancient history, the facility itself has a history all its own, stretching well back into the 1800s.